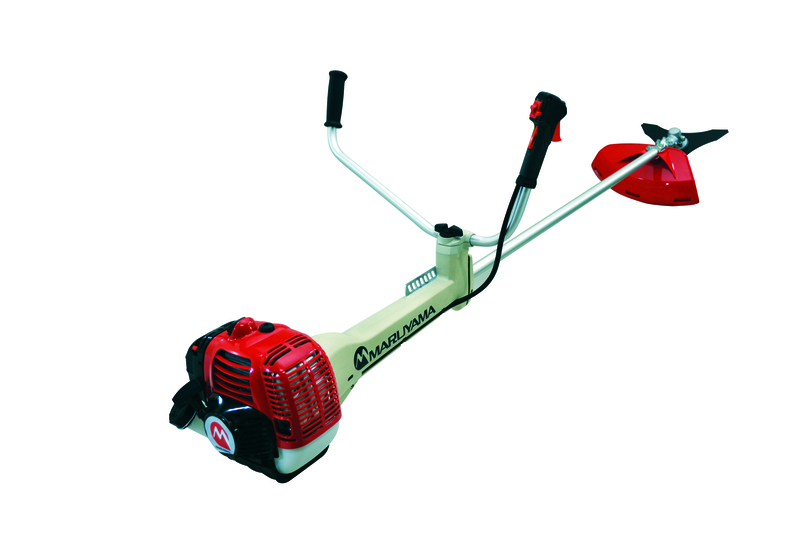 Lincoln, 26th March 2013 – Spaldings have expanded their groundcare catalogue this year to include the recently introduced arborist range. This range consists of 150 products from leading manufacturers such as Stihl, Stein and Silky. “From listening to the feedback from our customers we felt there was a demand for specialist arborist equipment to be featured in the Groundcare 2013 catalogue.” says Catherine Locking, Groundcare Sales Director for Spaldings. Whether on the ground or up high in trees, the new range of arborist equipment has tools and safety gear for all aspects of arboriculture. Featured helmets such as the Stihl Vertex Vent and Stein Super Plasma PL all contribute to keeping the arborist safe. Combine this with the new STEIN PTT device and communication between the tree tops and the ground becomes effortless. 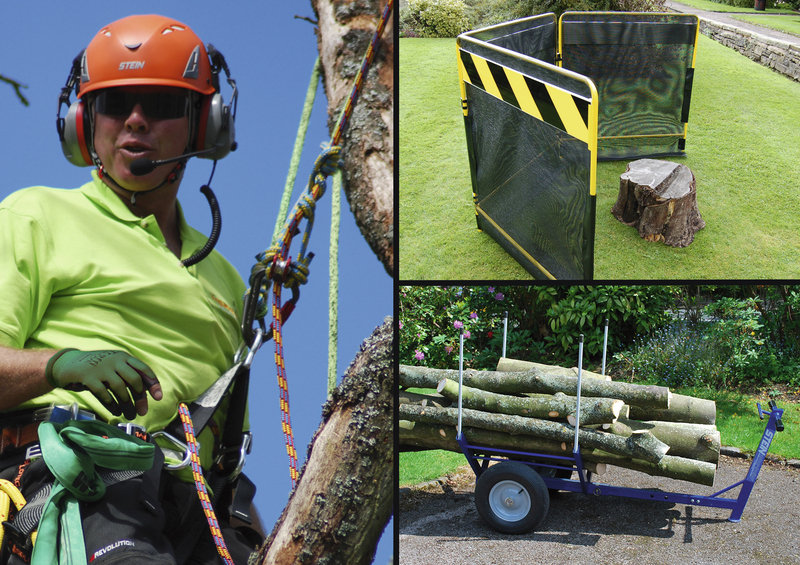 The new arborist range helps make work as easy as possible. With their Stein Arbor-Trolley and its ability to carry the equivalent of over 5 man-loads of loose brash in one go transporting brash and logs about becomes straightforward and undemanding. Then there is the Stein Modular Guarding System that reduces the risk of flying debris and can be used to protect nearby property. Spaldings make sure everything is kept safe throughout the arborists working day with this new range of equipment.